As with anything that we eat, we need to be cautious about the origins of the cannabis oil we consume. It’s not only the way it was grown, but that’s important too. If hemp is grown for fiber production it isn’t subject to the rules regarding pesticide residues that pertain to food crops. The moment you say the words ‘Cannabis oil’, people immediately think about high-THC cannabis that makes you ‘stoned’. But there are many forms of the plant known as Cannabis. Some cultivars are, indeed, very high in THC and if you want to stay on the right side of the law and retain your normal mental functioning, you should avoid such oils. But hemp oil extracted from commercial hemp cultivars, doesn’t contain enough THC to make you high – so you get the nutritional benefits of a plant that has long been used as a food, without any mind-numbing effect. 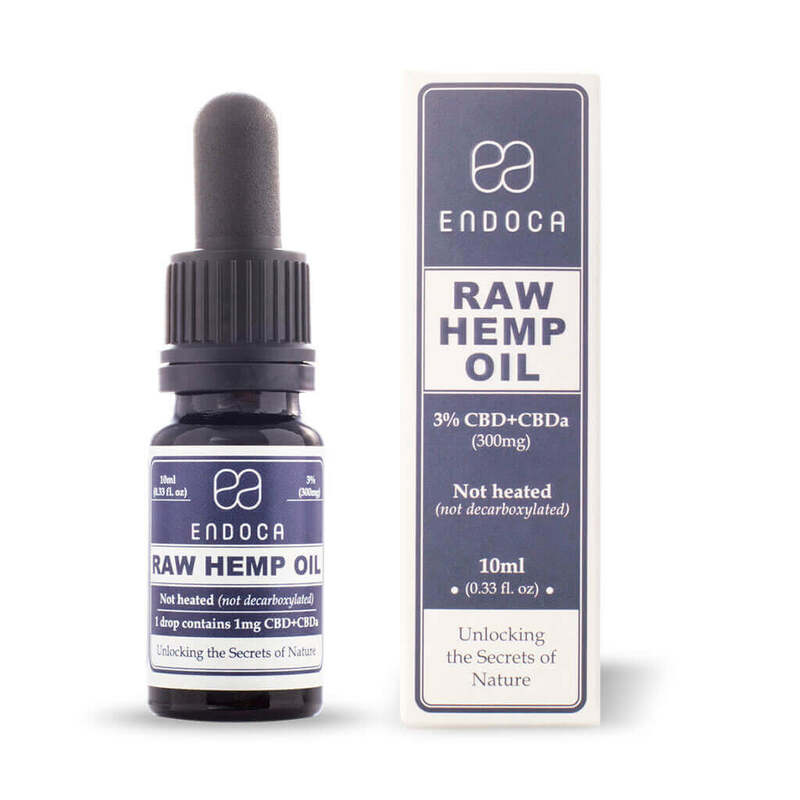 Watch Endoca’s youtube cannabis oil clip to find out more. 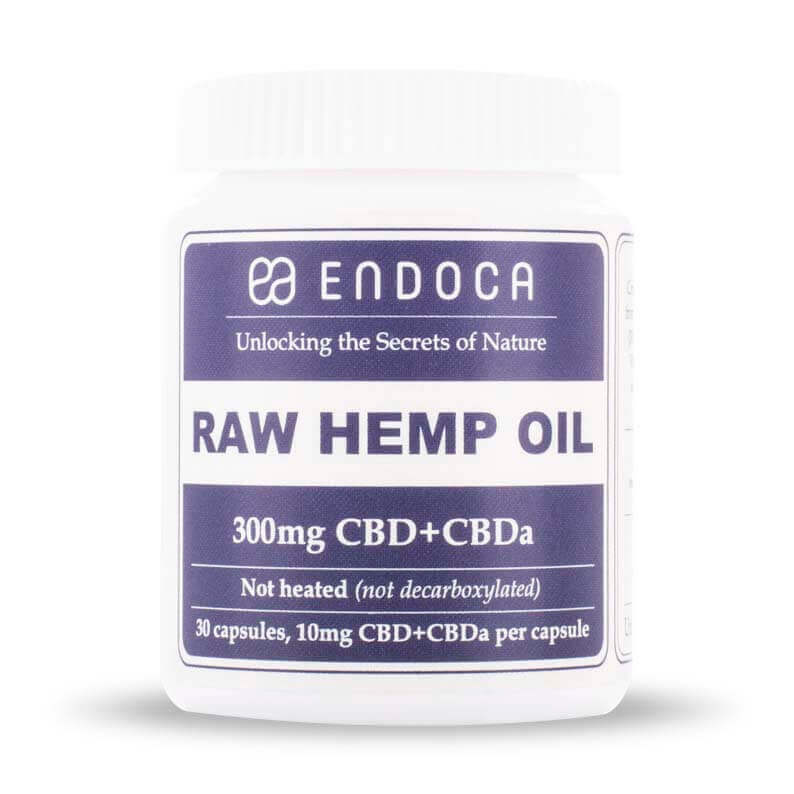 At Endoca our primary focus is to research and develop innovative Hemp extracts and to make them accessible world-wide. 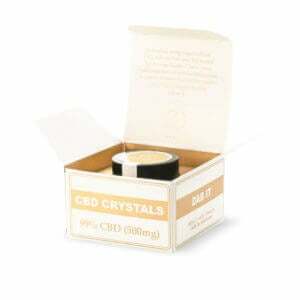 We are dedicated to producing the finest and purest quality CBD oil while never compromising on quality. 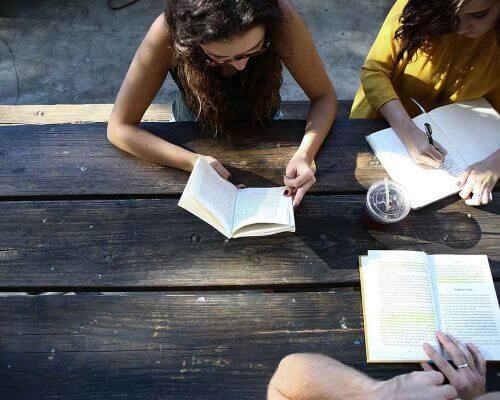 Our primary goal is to develop different high quality Hemp extracts with broad profile of cannabinoids and other natural molecules found in Hemp and to identify their distinct properties. Our cannabis oil is not intended for use as a medicine. Instead, it is purely a nutritional supplement. 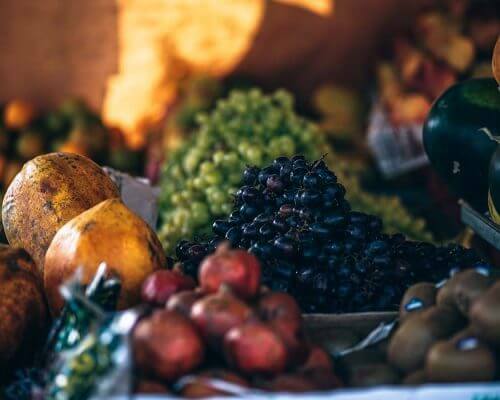 In this hurried age of junk-food, most of us need some nutritional supplementation to make up for our poor diets, and hemp certainly contains a lot of the nutrition we miss out on, plus some puzzling ingredients that may be beneficial and are certainly not harmful. 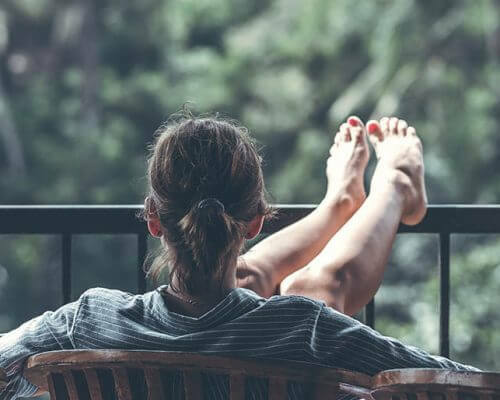 Cannabis oil medicine is perhaps something we will see in the future, but for now, it is recommended only for its nutritional value. We generally think of animal proteins as being ‘complete’ and plant proteins as being ‘incomplete’. Vegans and vegetarians thus have to balance their diets carefully in order to get the right balance of Amino acids. 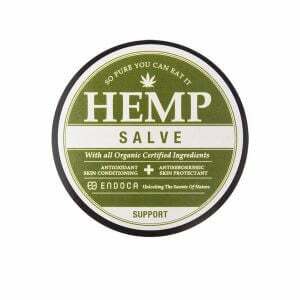 But hemp contains all the essential amino acids making it an excellent source of protein. The proteins in hemp are also easily digested and absorbed. 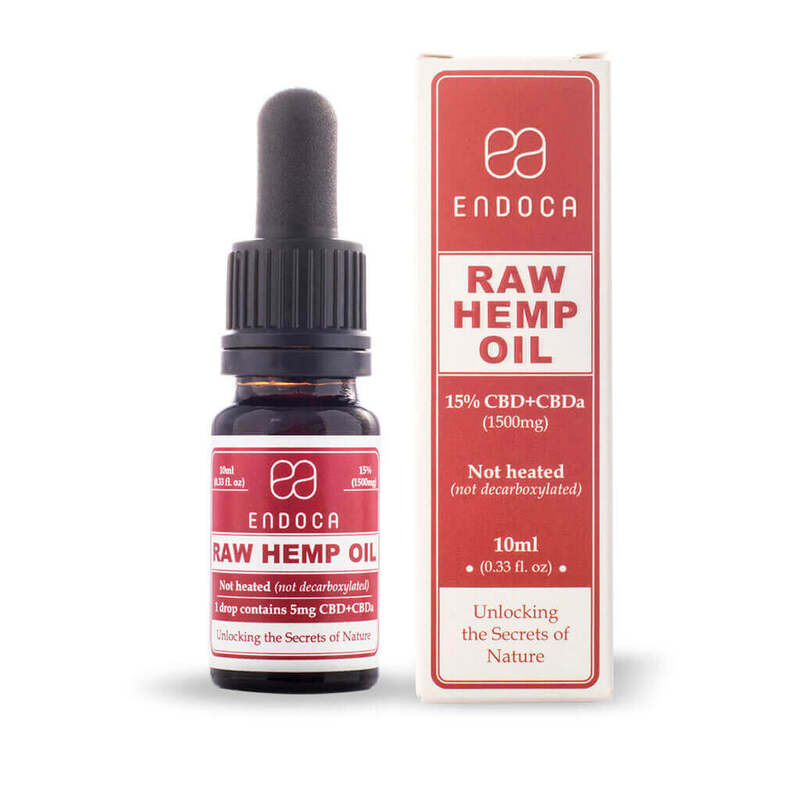 Hemp contains vitamins A, B1, B2, B3, B6, C, D and particularly vitamin E. The best cannabis oil certainly packs a nutritional punch for those who aren’t managing to balance their diets well! Nutritionists say that very few people get enough vitamin E, a vitamin found in nuts and nut oils such as sunflower oil. That’s yet another reason why hemp oil, known to some as ‘phoenix tears cannabis oil’, is an excellent dietary supplement. Luckily, we don’t have to make mythical birds cry in order to make it: good news for fans of ‘beauty without cruelty’ who’d like to try it as a skincare product owing to its vitamin E content! The name says it all: ‘essential’ means ‘must have’, and once again, cannabis oil excels as a source of nutrition. Small wonder that hemp-seed is a popular ingredient in healthy Eastern cuisine. 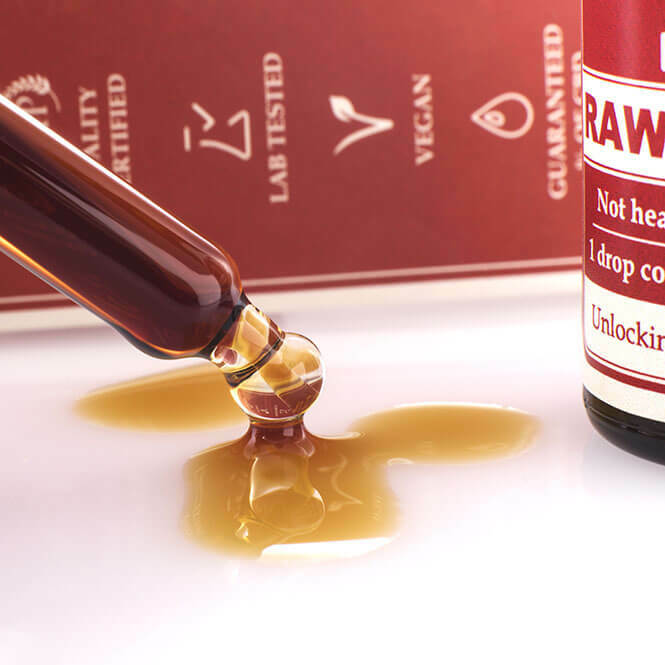 The nutty flavour of cannabis oil makes it a tasty ingredient for smoothies, salad dressings and more. Mix it with olive oil to help it go further. Where can I get 100/100 cannabis oil? As with anything that we eat, we need to be cautious about the origins of the cannabis oil we consume. It’s not only the way it was grown, but that’s important too. If hemp is grown for fiber production it isn’t subject to the rules regarding pesticide residues that pertain to food crops. We also need to know about the process that was used for extracting cannabis oil. Some extraction methods use chemicals that can adulterate the oil. 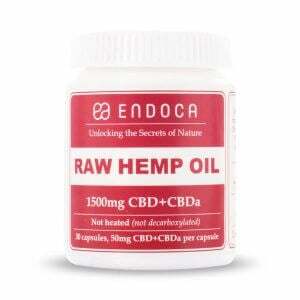 Choose hemp oil that was extracted without using any chemicals.